This party is open to any family friendly item that represents a celebration of Mexican, or Mexican-American, culture that you’ve created yourself. 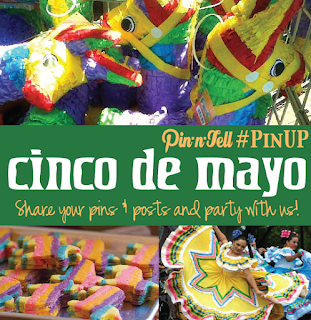 It can simply be a snack or a sweet, or anything in between on Pin-n-tell. 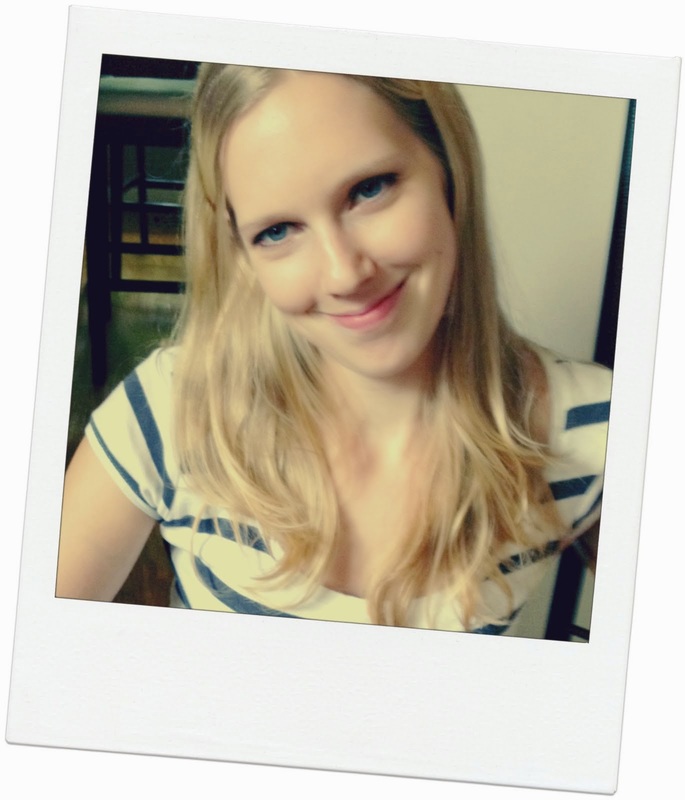 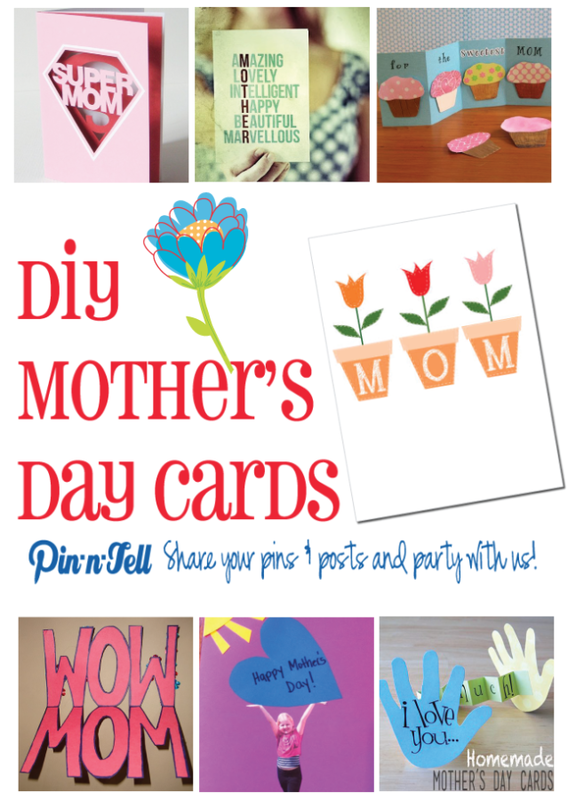 Link up any any Mother’s Day greeting “card” that you have created yourself on Pin-n-Tell. 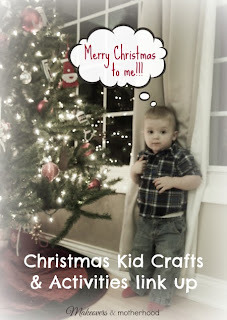 "It can simply be a picture with a handwritten message on the back, an elaborate multi-page card filled with lots of embellishments, or anything in between." 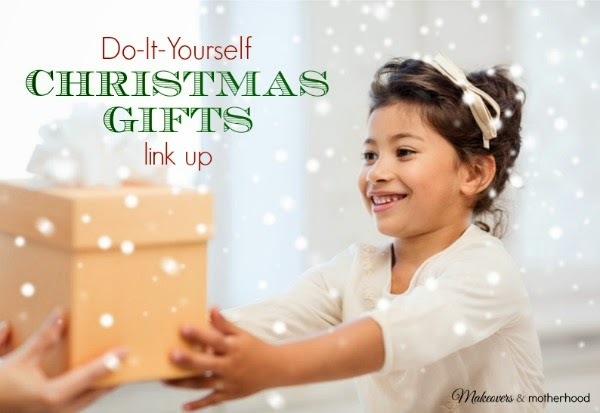 Link - up is permanently open. 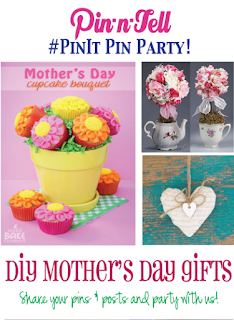 Link up your DIY Mother's Day gifts on Pin-n-Tell. 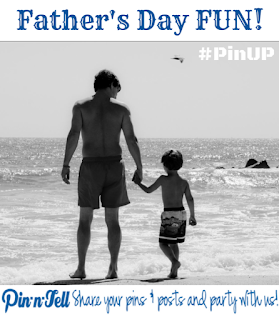 Link up your post on Pin-n-Tell, this party is open to any posts or pins related to Father’s Day.Link up is permanently open. 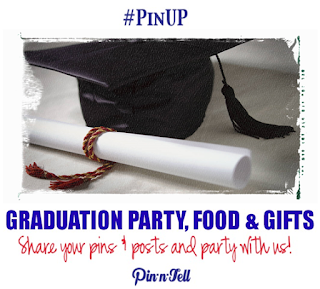 Link up your post on Pin-n-Tell, This party is open to any Graduation Party Idea, Food or Gifts that you have created yourself. 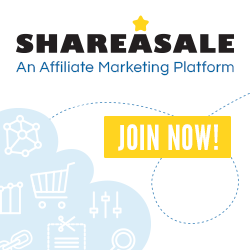 Link up is permanently open. 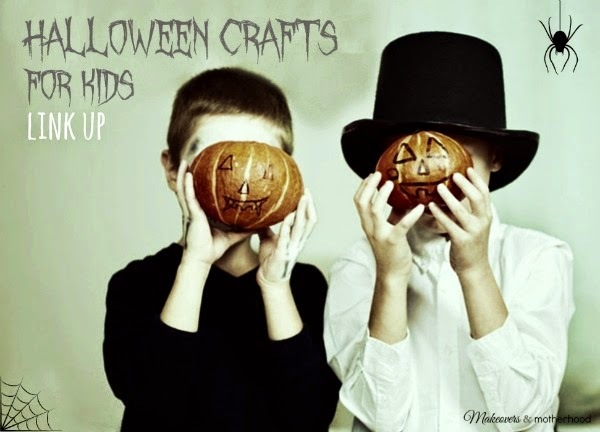 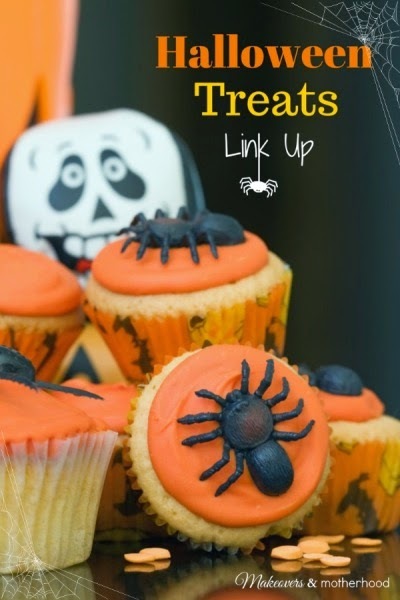 Link up your ghoulish goodies and Halloween treats at Makeovers and Motherhood Links is random order, and constantly open. 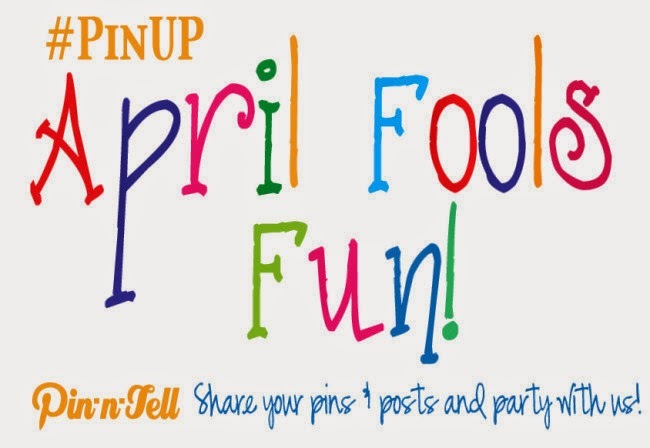 Link up anything that you would consider to be April Fools Fun on Pin-n-Tell that you’ve created yourself. 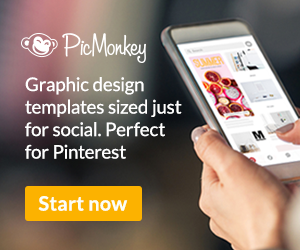 It can simply be a story, joke, or anything in between. 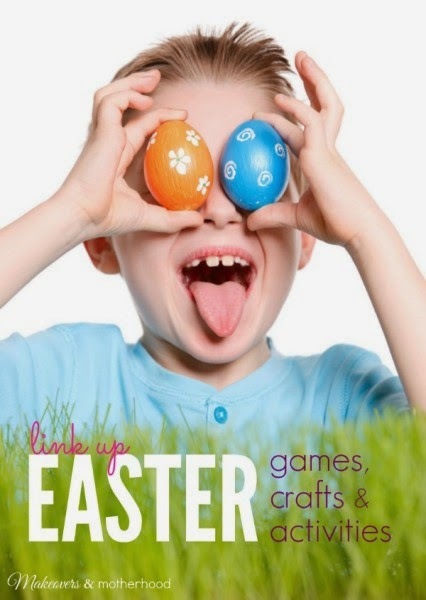 Link up your Easter Games, Crafts & Activities on Makeovers & Motherhood Links appear in random order. 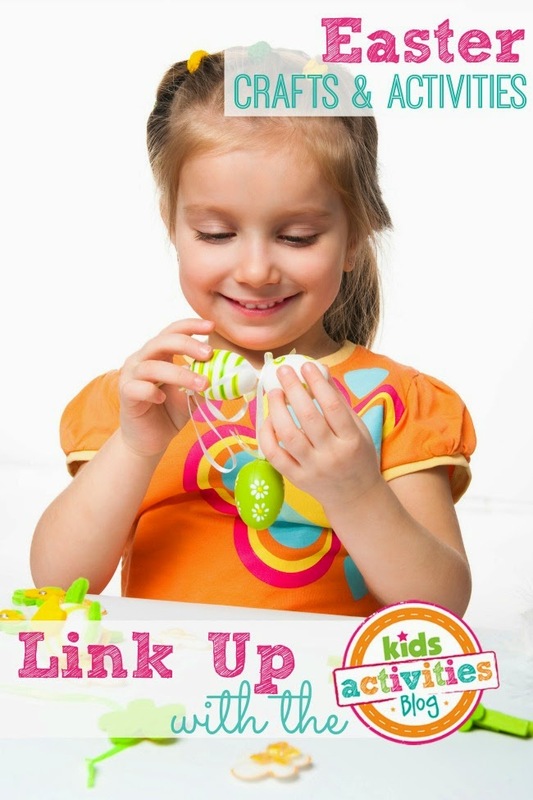 Link up your Easter crafts and activities for kids on Kids Activities Blog Links will appear in random order. 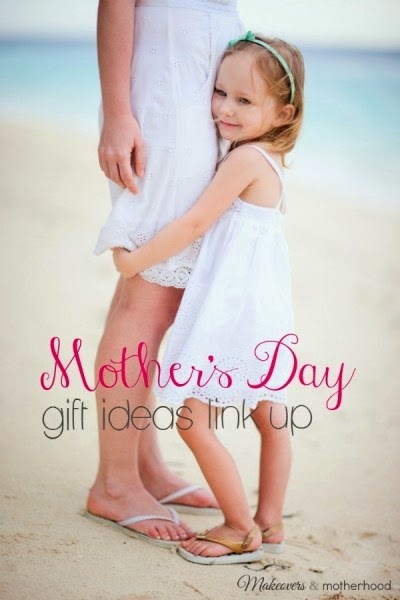 Link up permanently open. 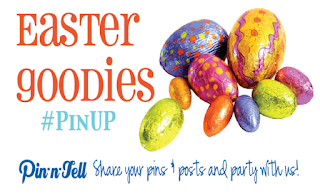 Link up to any recipe that you would consider to be an Easter Goodie that you’ve created yourself on Pin-n-Tell. 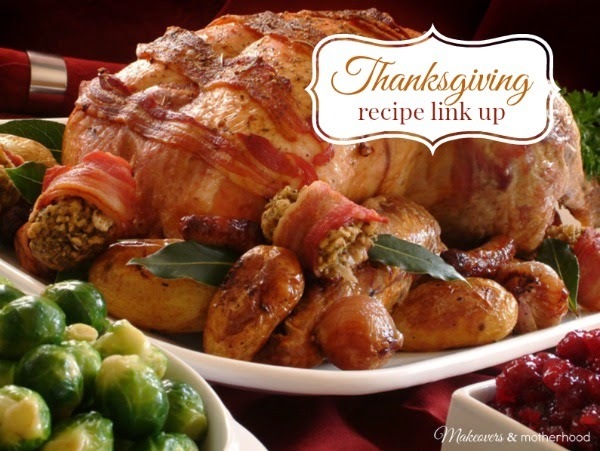 It can simply be a snack or a sweet, or anything in between. 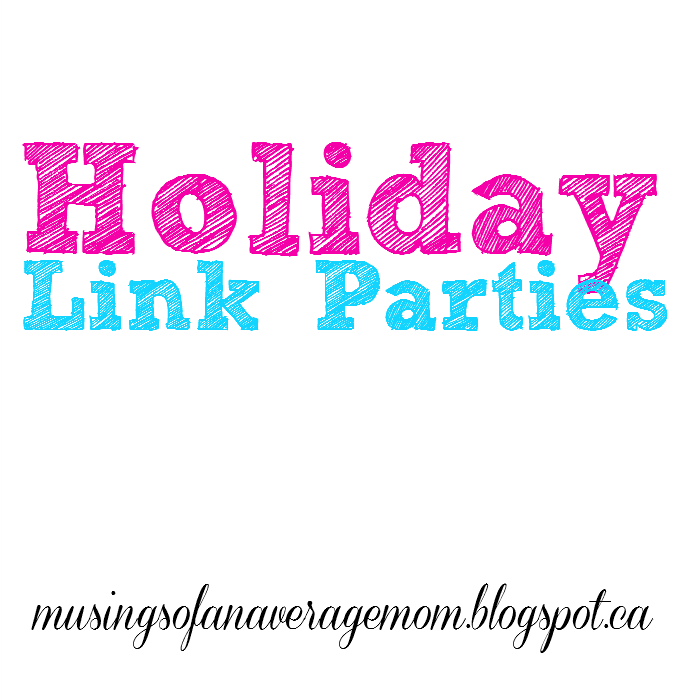 Link-up permanently open. 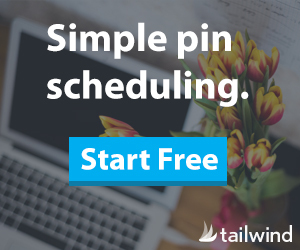 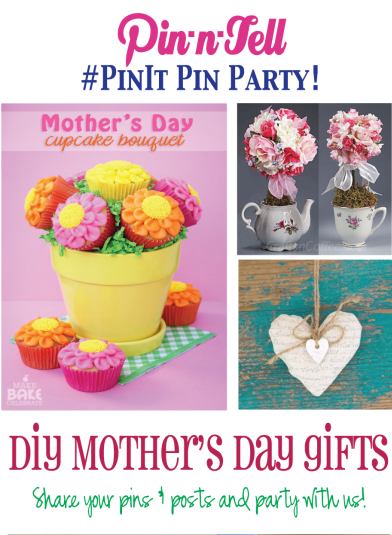 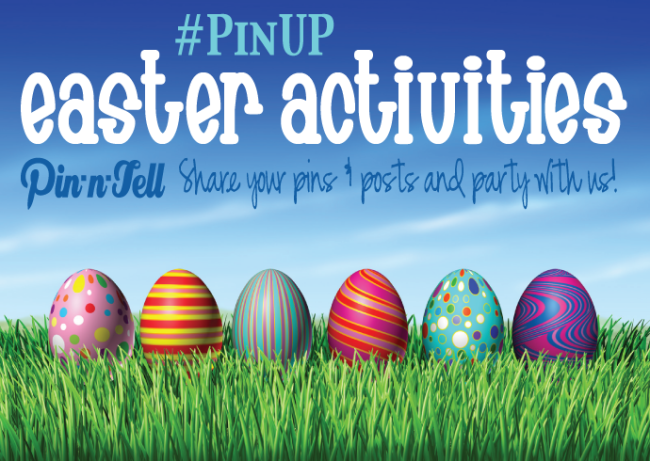 Link up anything that you would consider to be an Easter activity, craft or décor that you’ve created yourself on Pin -n -Tell Permanently open.